Green juice is BIG! It’s official! Celebrities are being photographed with green juice in hand, leaving yoga studios and juice bars, whilst attributing their good looks, clear skin and lean bodies to the drinking of vegetables. 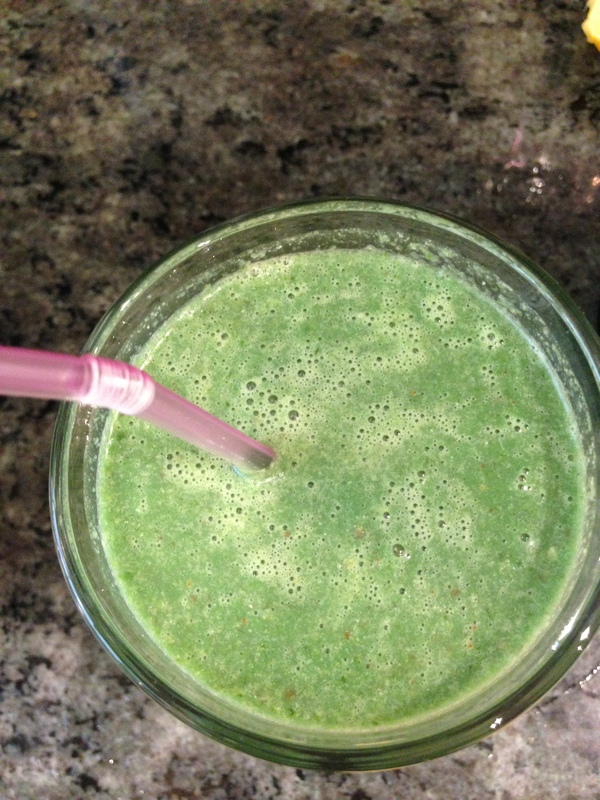 Green juice has certainly made the shift from niche to mainstream. Junk is out, juicing is in. But the truth is that a lot of juices being sold in our supermarkets and health food shops are still loaded with naturally (and sometimes not so naturally) occurring sugars in order for the green juice to ‘taste’ nice and not put people off (bad for sales). Yet the origins of vegetable juicing was never about taste buds or the right ‘mixology’ but rather the healing and restoring of our bodies. When you put good stuff in, there is simply less room for bad stuff. By refuelling and alkalising we become more energetic, boost our immune system and feel MUCH better. 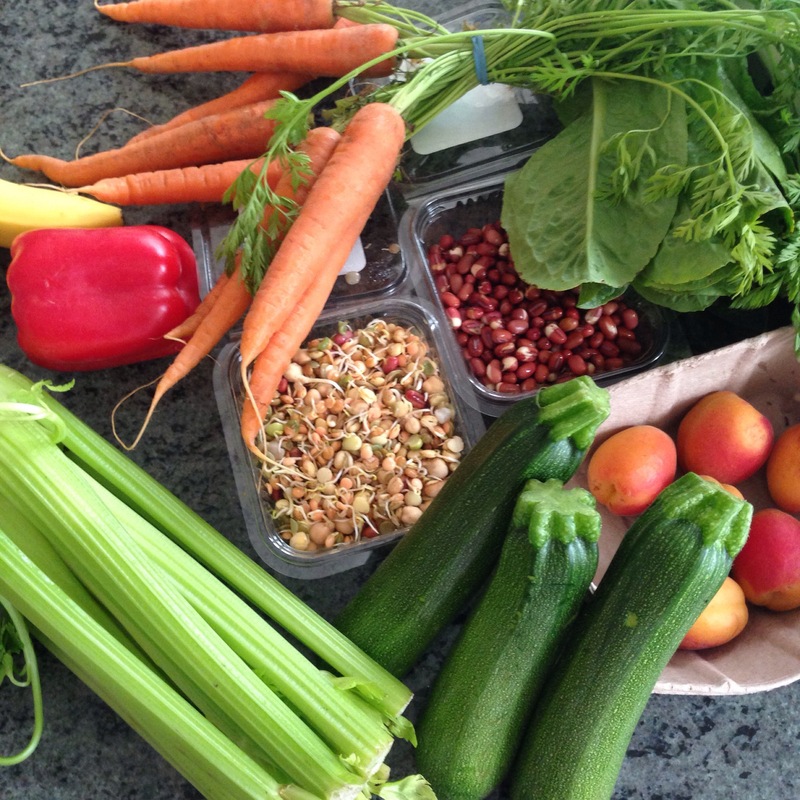 And this, dear people, we can do at home – with our juicer and a LOT of well-chosen vegetables. There are many sites that focus on raw juicing, juice cleansing and detoxing and some fantastic recipes concocted by people who have suffered real illness yet are now disease free. And it is true, some green juice recipes do not taste brilliant, I’ve got to be honest, but you drink them for the purpose of health and vitality. A soft drink it aint! Have a look at Raw Juice Cleanse Recipes, Kris Carr and Juice Recipes and get inspired. I will regularly feature key vegetables for juicing and their benefits to our health. Can be used as a sleep aid for insomniacs. The effect is cumulative so drink a celery juice daily to get some shut-eye. Reduces blood pressure by relaxing the muscles in and around the walls of the arteries. Lower the levels of stress hormones which can have a detrimental effect on blood pressure. Post work out aid. 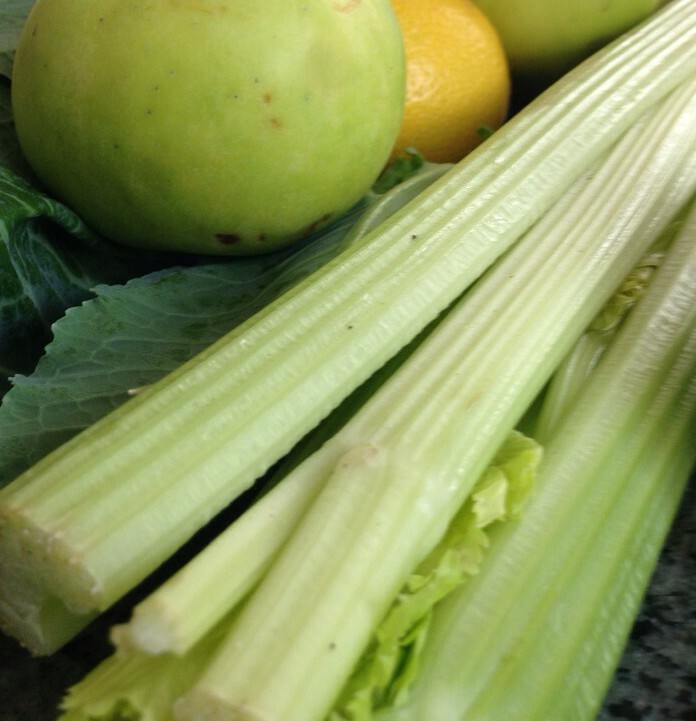 Have a celery juice after a strenuous exercise routine to replace lost electrolytes and minerals. Contains Vitamin B1, B2, B6, C.
Rich in potassium, folic acid, magnesium, calcium, iron, phosphorus, iron and essential amino acids. * courtesy of the RawJuiceCleanseRecipe blog.